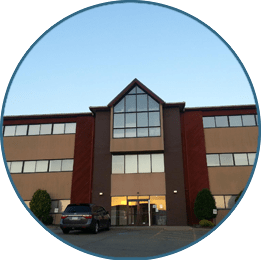 Podiatrist, Dr. Arnold Tarpley Jr. of Tarpley Foot and Ankle Center, with offices in Uniontown and Connellsville, PA is dedicated to getting to the root of your foot or ankle problem. We are a full service podiatry practice offering the entire spectrum of foot and ankle care from routine foot care to foot surgery. Our practice welcomes patients of all ages from infants to adults. 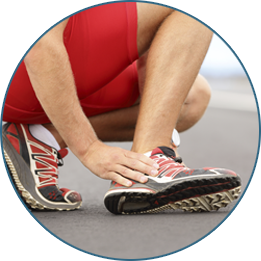 We specialize in sports medicine, wound care, geriatric foot care and much more. 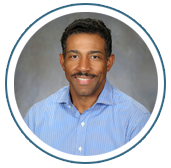 Dr. Tarpley believes in taking time with each patient and treating them with respect and care that they deserve.